Inside the Actors Studio isn’t going away anytime soon. 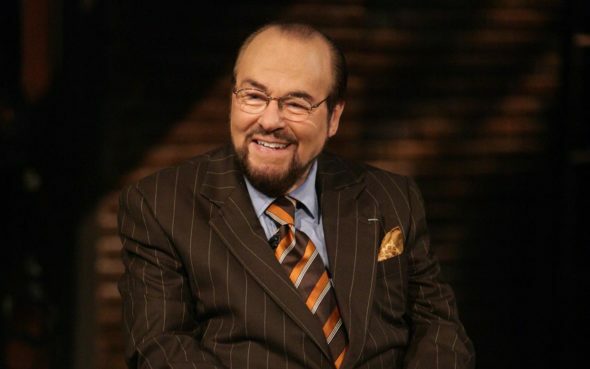 Ovation just announced they’ve renewed the TV show through 2019 and James Lipton will step down as host. The long-running series features in-depth interviews with accomplished actors and filmmakers. Previous guests have included Tom Hanks, Sean Penn, Kate Winslet, Eddie Murphy, Viola Davis, and Dave Chappelle. After 22 seasons, Lipton is retiring as host of Inside the Actors Studio. The new season, which premieres on Ovation in fall 2019, will feature a number of rotating guest hosts. LOS ANGELES – September 24, 2018 Ovation TV, America’s only arts network, has completed an agreement with the Actors Studio to produce and air future episodes of Inside The Actors Studio, the award-winning interview series about the art of acting. As part of the agreement, the network will also curate content from the series’ extensive library for additional episodes. What do you think? Do you watch Inside the Actors Studio? Are you sad to see Lipton leaving? More about: Inside the Actors Studio, Inside The Actors Studio: canceled or renewed?, Ovation TV shows: canceled or renewed? life time of training in theatre craft. I replay them often. God Bless James Lipton.